Thanks to everyone who came out to the delicious tasting of local wines from Santa Barbara we held two weeks ago. 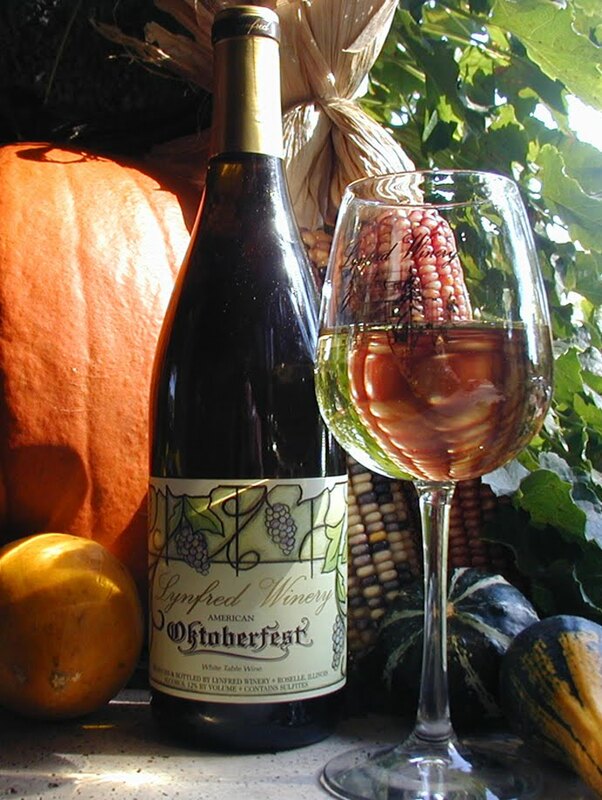 “Go local” was one of the strategies I plugged two years ago in a blog post entitied “Wines for a SoCal autumn,” in which I suggested a few seasonal wine themes to pair with the slightly-lower temperatures we get to enjoy this time of year. (Read the piece here.) It’ll be getting down to 50 degrees in Sherman Oaks this week, and no matter what the rest of the country thinks about the finicky manner in which Angelenos react to what would elsewhere in the country be considered extremely typical fall weather, one thing that winos everywhere can agree on is that a thermometer reading of 50°F isn’t going to inspire anyone to seek out a thirst-quenching white. We’re in the mood for a white that drinks a bit more like a red. I was reminded recently of an LA Times article from a few years ago which dealt with autumn-appropriate white wines, and one passage in particular struck me as very relevant. Whites for fall weather, the writer Patrick Comiskey suggested, ought to make an impression “not with energy but with weight … not so much to cleanse your palate as to envelop it like a blanket.” It’s in the spirit of that directive that we seek out some full-bodied whites for this week’s meeting. So what are full-bodied whites? The go-to option for many wine drinkers, both novice and accomplished, is Chardonnay — especially California Chardonnay. A grape capable of producing lean, crisp wines in its ancestral homeland of Burgundy, Chardonnay gets plump and juicy as it ripens under the California sun. Add to that the copious number of months that many California producers age their Chardonnay in new oak barrels, and you’re left with buttery, indulgent white that tends to polarize winos into “love it” and “hate it” camps. While it’s true that the ripeness and oak are easy to overdo, there are also plenty of big Chards that drink beautifully (and not just from California — Washington State, Australia, and Southern France can also be good bets). If you’re bringing Chardonnay, make sure you ask your friendly wine merchant for a bottle that’s big, but balanced. We’ll be meeting at Adra’s place in Santa Monica. The RSVP system functions like this: if you want in, you click on this link and tell me so (don’t forget your full name, e-mail address, and a cute message conveying to me your intentions). Once you’ve gotten your confirmation e-mail, go out and find yourself a bottle of full-bodied white wine (or bring a $10 donation, if you prefer). See you on Wednesday night at 8pm!